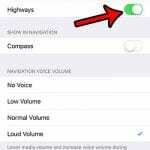 The ability to block unwanted callers on the iPhone has been an amazingly helpful addition to the device. It allows you to stop unwanted telemarketers and other undesirable contacts by simply choosing to add them to the block list on your phone. But the fact that it is so easy to block a contact on the iPhone can lead you to wonder if you have accidentally blocked someone that you did not intend to block. 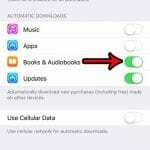 Our guide below will show you how you can check whether a contact on your iPhone has been blocked or not. 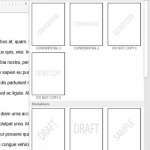 The steps in this article were performed in iOS 8, on an iPhone 5. iOS 7 users are also able to block contacts, but versions of iOS prior to iOS 7 do not have this option. 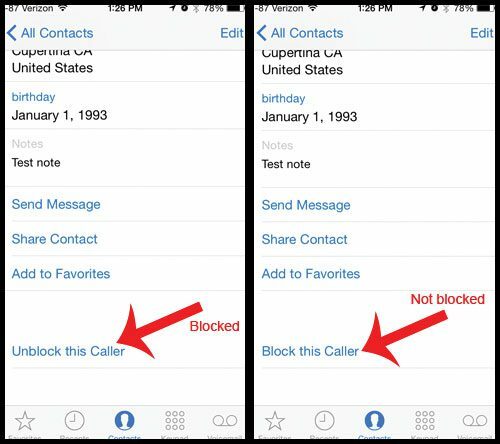 You can read here to learn more about call blocking on the iPhone. Step 2: Select the Contacts option at the bottom of the screen, then locate the contact whose blocked status you want to check. 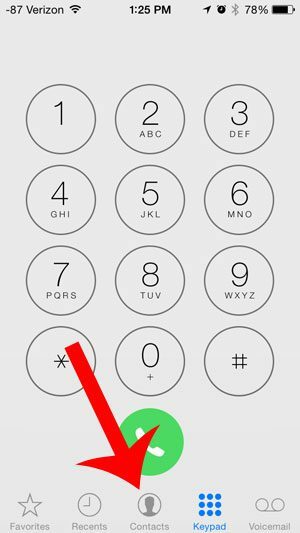 Step 3: Scroll to the bottom of the screen and look for the button that says either Block this caller or Unblock this caller. If it says Block this caller, then the contact has not been blocked. If it says Unblock this caller, then the contact has been blocked. You can press the button if you wish to change the blocked status of the contact. Would you like to be able to find your contacts more quickly? 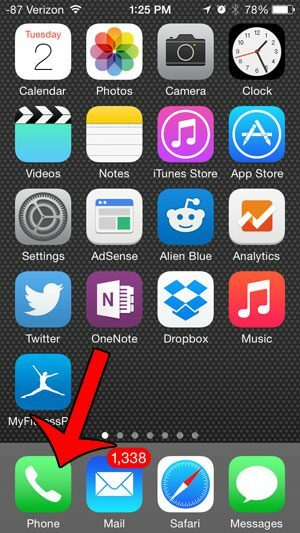 Add contacts to Spotlight Search and use your iPhone’s built-in search utility to locate contacts by name, phone number, or any other information that you have added to their contact profile.